Did you know The Kenton Group has the ability to deliver the whole service wrap? Delivering bespoke solutions, providing an ‘end to end’ service through its world class technology partners and proven technologies. 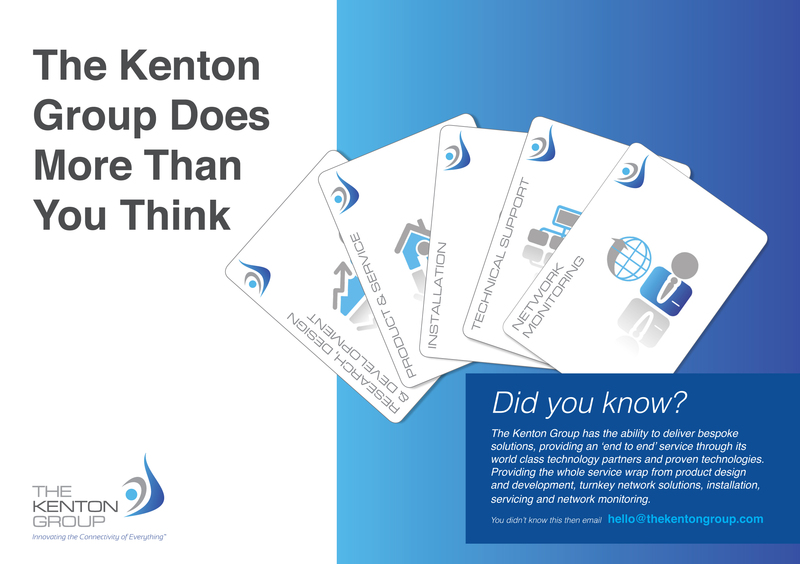 The Kenton Group provides the whole service wrap from product design and development, turnkey network solutions, installation, servicing and network monitoring.